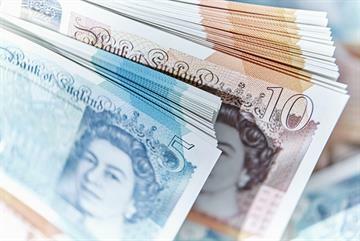 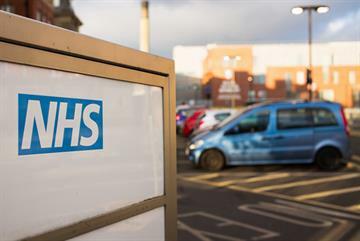 CCGs could be more challenging to secondary care than PCTs and their budgets should not be transferred to local government, according to one of the most senior hospital managers in the NHS. 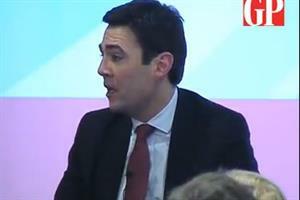 Speaking during a panel debate headlined: What do CCGs need to do to avoid major re-organisation in three years time? 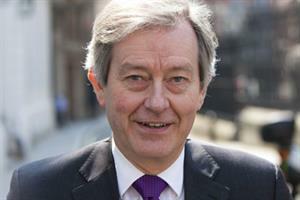 at the Commissioning Show in east London on Thursday, Sir Robert Naylor, chief executive of University College London NHS, dismissed Labour policy of transferring CCG budgets to local government control. 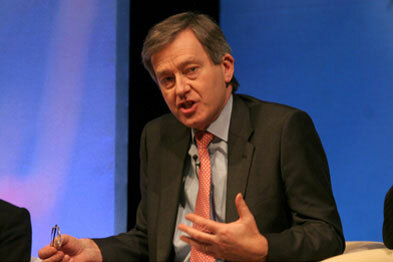 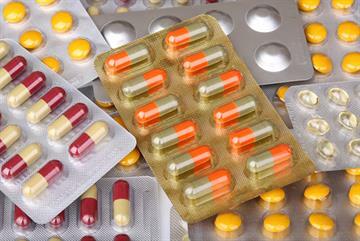 Last year Sir Robert warned CCGs were unlikely to last longer than the GP fundholding scheme of the 1990s. 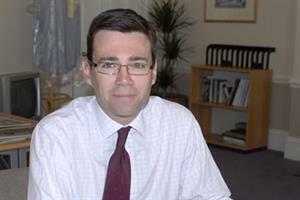 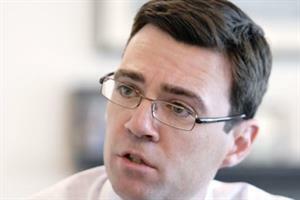 Shadow health secretary Andy Burnham explained his plan for CCGs to surrender budgets to health and wellbeing boards led by local government on Wednesday. 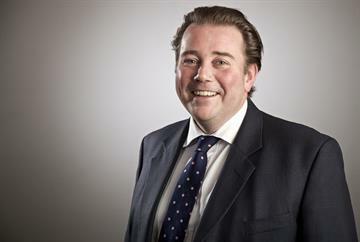 Ben Page, chief executive of Ipsos MRI, said CCGs' best chance of avoiding major re-organisation was if the current government was re-elected in 2015. 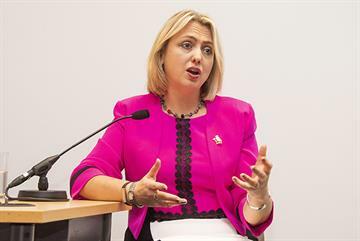 Watch the full debate and other video highlights of the conference on GP's sister site Inside Commissioning.